Thanks for covering our RamSan-810 SSD! 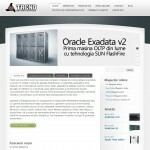 You mentioned that TMS recommends eMLC Flash storage only for read-intensive applications. 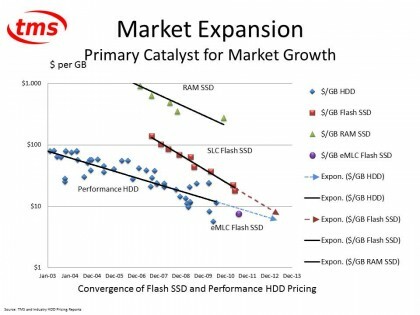 That is true, but there is one small clarification – for all applications, even read-intensive ones, eMLC storage will be faster than slow HDD-based storage. 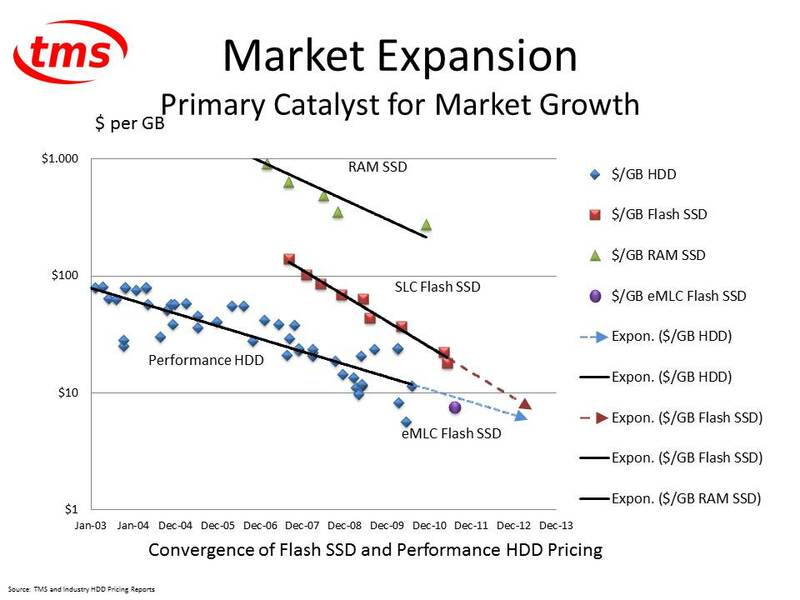 Because SLC Flash would be even faster than eMLC, we recommend SLC for read-intensive applications. Thanks Robbie for clarification. It is true, if the best performance is the goal, then I would recommend RAMSAN 710. If also the price is an issue, and the application is read-intensive, then RAMSAN 810 would be the first choice. I believe that in our local market there are no such performance greed applications. Buyers are always considering the price too. Perhaps the best way to decide is to get additional advice from the local distributor of RAMSAN, Trend Import-Export.